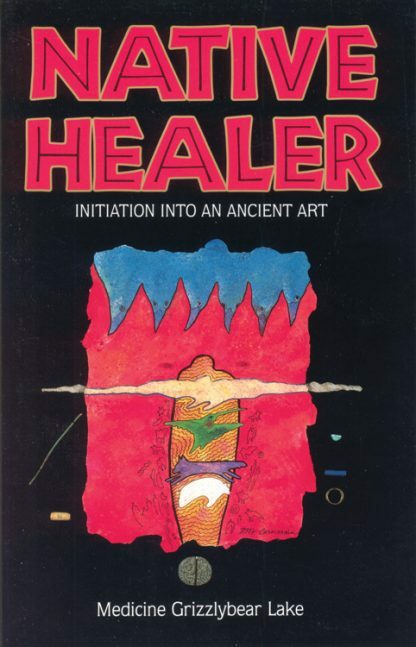 An exciting glimpse into the world of Native American shamanism. Many today claim to be healers and spiritual teachers, but Medicine Grizzlybear Lake definitely is both. In this work he explains how a person is called by higher powers to be a medicine man or woman and describes the trials and tests of a candidate. Lake gives a colorful picture of Native American shamanism and discusses ceremonies such as the vision quest and sweat lodge.